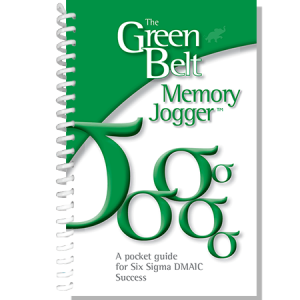 Take a look at the contents and selected pages below. 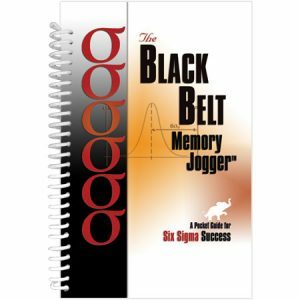 The book was brought up to date in 2017 with revision #5 which kept all of the original tools and page flow. 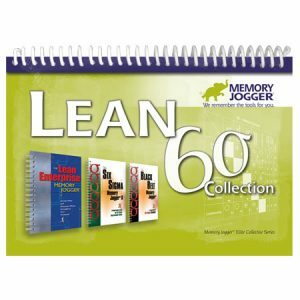 Three new tools were added, Confidence Intervals, Risk Assessment and Management, and Value Stream Map (VSM), along with an acronyms list and index. 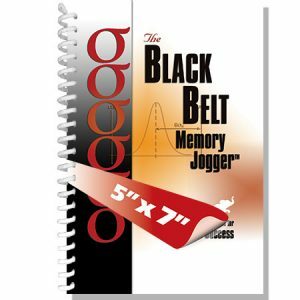 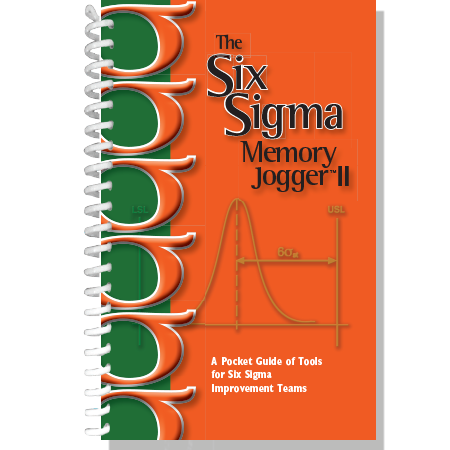 The Six Sigma Memory Jogger II now contains over 40 tried and tested tools and techniques all in the classic Why use it?, What does it do?, and How do I do it? 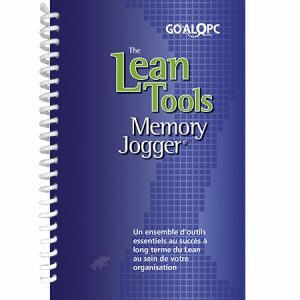 Memory Jogger format to help you and your teams quickly and correctly make sustainable improvements to your business.